For its latest Top 20 NYC Digital Agencies Report, the B2B ratings and review authority ranked over 300 digital marketing agencies in the New York Metro Area based on verified client reviews, credentials, focus areas, related expertise, and project work. 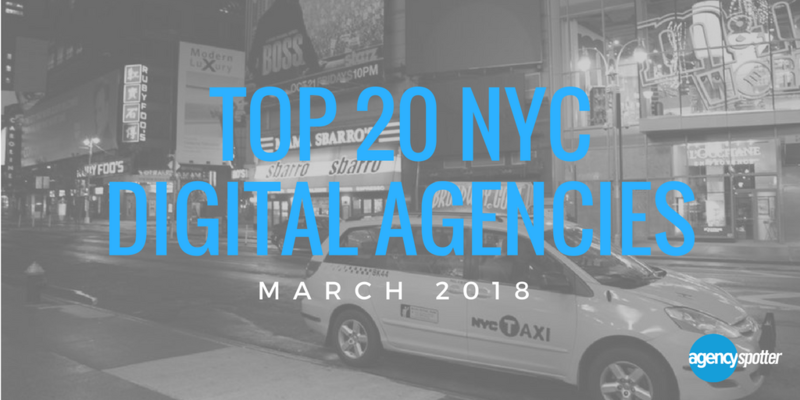 NEW YORK, NY, March 7, 2018	(Newswire.com) - ​​​​​Agency Spotter releases the Top 20 NYC Digital Agencies Report for March 2018. The report features the 20 best digital marketing agencies in New York out of hundreds of other local digital agencies on their website, www.agencyspotter.com. Zero Studios earned the #1 spot on the list this March. The agency describes its philosophy as "centered around experience strategies, driving transactions, and delighting users along the way." All of their client ratings to date have been five-stars, and commentary on their Agency Spotter portfolio boasts that Zero Studios is highly recommendable and conscientious. According to the Marketing Manager of Foursquare, Zero Studios "pushed [his company] to think creatively about new approaches [they had] never considered before." The Zero Studios team has worked with a variety of notable clients ranging from household names like Google, Foursquare, Hillary For America, Conde Nast, and Versace, and smaller startups and non-profits. 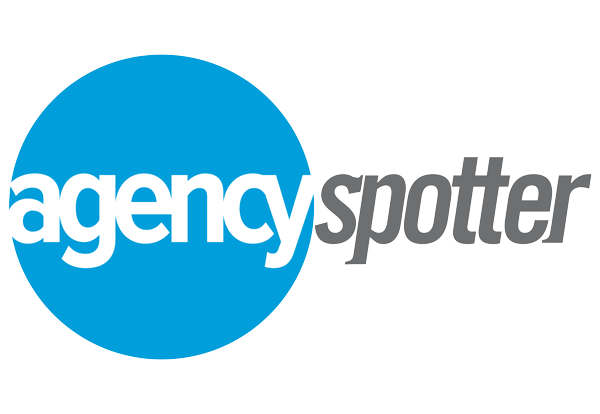 ​Learn more about the methodology Agency Spotter uses to rank agencies or check out more of their top reports.